How many times have you heard your friends talk about their dream wedding and when you are invited to it, it is something quite different. Well, don’t start judging or assuming! There’s more to every wedding than the wedding arrangements. It is the guests. Having guests turn up to a wedding which they don’t know much about changes the tone and mood of the wedding. If you want to avoid that, especially if it is a destination wedding or a wedding where you are expecting many guests from out of town, we’ve got a solution. Opt for a wedding website! Gaining popularity in recent times, wedding websites not only tend to be informative but they also save you the hassle of printing elaborate wedding booklets when you can opt for simple wedding cards. Here’s a quick peek into what the website can offer guests coming to your wedding. One of our favorite reason for suggesting a website is the fact that it allows the guest to know more about the destination. Either it gives them more information on the hotel you are putting them up in or suggests hotels they could opt for during the duration of their stay. It enables you to give them information on things they can do in the city during their spare time, facilities they can avail such as salon, spa, makeup artists etc plus other vital information like the kind of climate they can expect, the dress code followed in the city and the dos and don’ts of the city. As an Indian you will always find yourself surrounded by guests you don’t directly seem to know nor who know much about you but they are there because they are far off relatives or friends of your parents. To make this interesting, it is always a good idea to have a little paragraph telling them a bit about how you and your partner met and images that capture fun moments of your relationship – after all it always helps to put a face to the name. Most people tend to forget the wedding cards that are sent to them thus confusing the occasions, the timings or the dress code once they are at the destination. Having a website helps because it is easily accessible and gives guests the information they need instantly. Also, the same information works well for those planning their trip as it enables them to get complete details of what they should be wearing and how to plan their packing. Many times destination weddings or weddings in general tend to have an ambiance of constant celebration. Guests tend to group up and together make plans on the time they will meet for the next function, what they should do etc. With a website, they can stay updated on information you wish to share about the day’s happenings. If there is anything special that has been arranged for their entertainment or comfort, it seems more practical to make it known to all versus expecting the word to spread around. 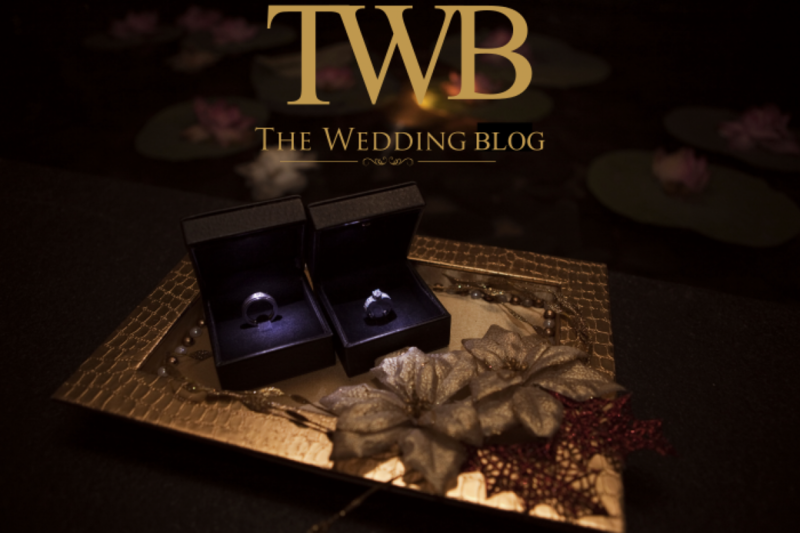 Lastly, who said the website is just for those coming to the wedding. There might be times when a near and dear one can’t make it to your special day and you might not be the only one upset, they might too! Keep them involved by using the website to stream the wedding. Helps keeping all the special ones in your life as a part of the big day. With websites being such a cost effective medium of communication these days, having one is definitely something a good wedding planner would recommend as part of your wedding preparations. From directing guests to filling in all on the fun, it is your mobile guide to THE DAY! Previous How much is too much? 😉 I’m going to revisit yet again since i have book-marked it. Money and freedom is the greatest way to change, may you be rich and continue to help other people.